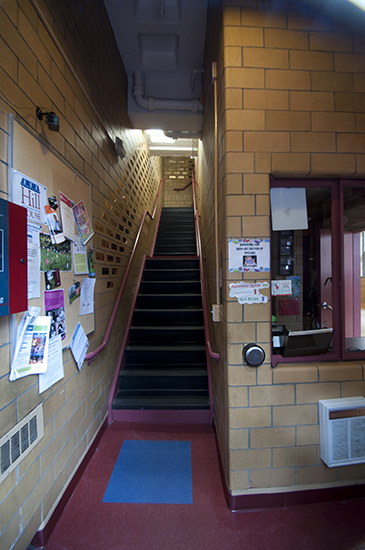 The Stairs in the Boston Firehouse on 5/15/2010. The small office to the right was the Phone Room during the filming of the series. 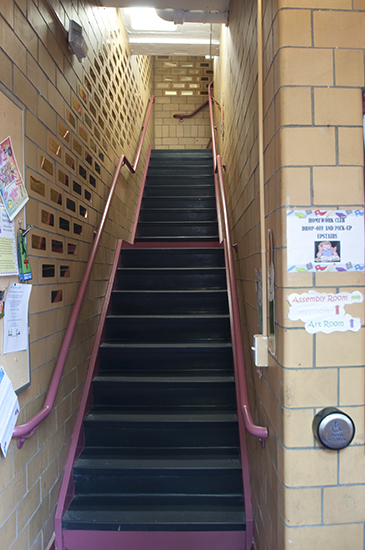 Another view of the Stairs.